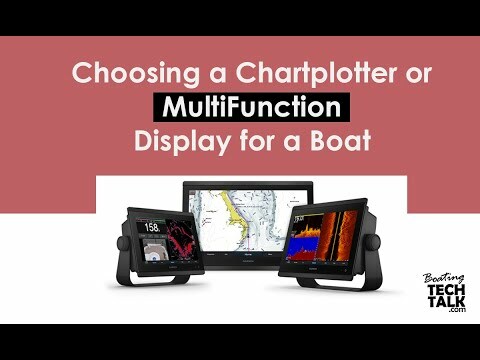 Boaters often ask us if they should install a heading sensor, even if they already have a GPS connected to the chartplotter and radar? The quick answer is yes. Course over ground (COG) is only reliable if the boat is travelling at a good speed with little current or wind. Let’s look at a few of the differences. Typically, a heading compass (aka flux gate compass) provides heading information to the autopilot. Heading provides the direction that the boat’s bow is pointed at any time relative to the magnetic north pole or geographic north pole. A GPS receiver provides position (latitude and longitude), COG and SOG (speed over ground). COG and SOG are measurements related to solid ground. The challenge with a GPS receiver is that it knows where your boat was a second ago and where it is now. It then does a series of calculations to determine COG however, when you start to go slow the GPS has trouble determining COG with any accuracy. A boat that is anchored or tied to a dock (not underway) has no accurate COG value. Under conditions where the boat is experiencing wind or current, the heading and COG may differ. This difference will typically be greater for boats travelling at slow speeds and in a direction that is not directly parallel to the direction of the wind or current. 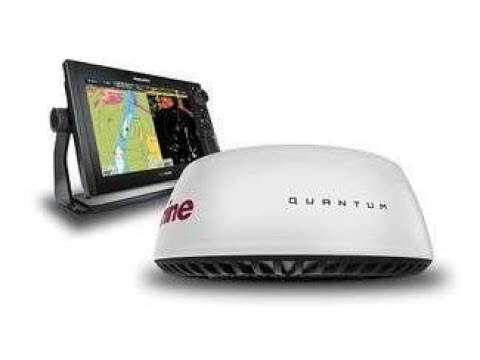 The source of COG for most modern marine electronic systems is a GPS sensor/receiver, which may be internal or external to the boat’s multi-functional display. The newer heading sensors on the market have incorporated solid state accelerometers and rate gyros for improved performance. Until recently, most affordable GPS receivers transmitted position, COG and SOG once per second, or 1Hz. Newer GPS receivers have increased to five times per second or 5Hz, marine heading sensors transmit at 10Hz. The Garmin SteadyCast Heading Sensor is an easy-to-install solution that provides fast calibration and really good heading accuracy. It aligns the boat’s bow to its actual orientation. The heading output rate is 10Hz with an accuracy of plus or minus 3 degrees, this ensures that your chart orientation and boat heading line match up with reality even in rough waters or at anchor. It retails for approximately $200. The Garmin 9-Axis Heading Sensor is a premium solution with a heading output rate of 10Hz and accuracy of plus or minus 2 degrees. It also allows for MARPA tracking and greatly improves the radar overlay experience. 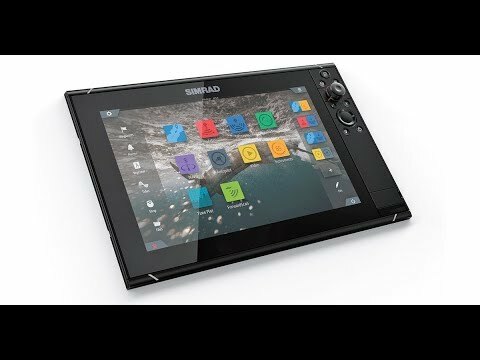 The 9-axis MEMS technology installs easily with the N2K plug and play interface for Garmin chartplotters, calibration with other displays is also supported. It is built to withstand bilge environments and can be installed in any orientation located away from magnetic interference. The suggested retail price is approximately $800. Generally, autopilots that are 10 years or older will have a fluxgate compass that provides heading value. If your autopilot is less than 10 years old, you will most likely have a 9-axis heading sensor as part of your autopilot system. 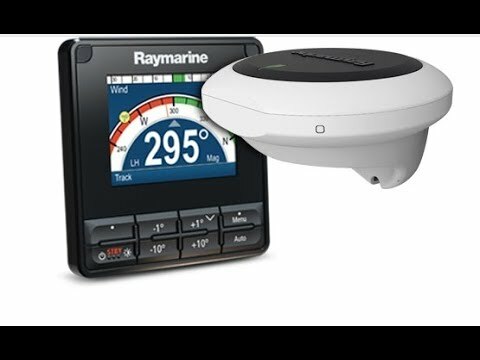 If your boat doesn’t have an autopilot, it is worth considering the Garmin SteadyCast heading sensor. It is really useful to know the boat’s heading, even when your boat isn’t actually moving. For instance, at night when the orientation of your bow to the surroundings is less visible, you can see your heading directly on the chartplotter at slow speeds or even at anchor. For boaters who don’t have a heading value from an autopilot, a heading sensor will prove to be very useful as the charts and radar image will overlay as you would expect it to be. The internal compass must be calibrated on the water after the sensor is installed. Failure to do so may result will likely result in inaccurate compass readings. Compass calibration needs to be done in calm seas in an open area away from other boats. Avoid congested areas and waters with strong currents as calibration will be difficult and possibly hazardous.